Did you know? Poland has one of the highest apple productions in the world and creates many fine ciders. Now Polish hard cider company Cydrownia S.A. is hoping promote its product nationally and internationally, but they need your help. 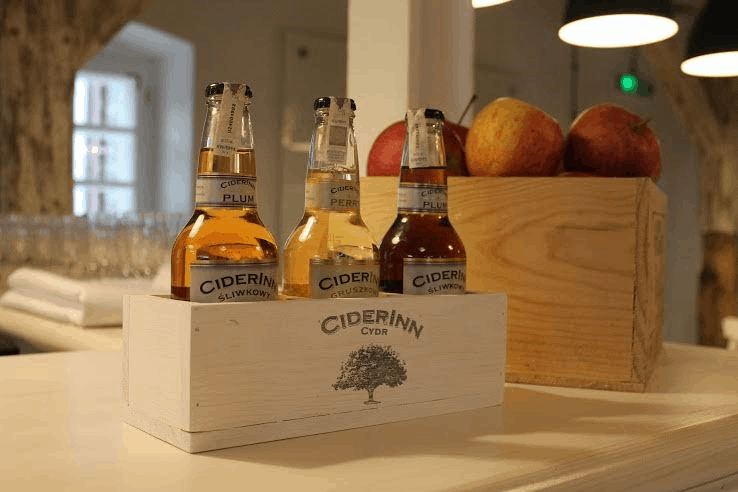 The cider company has made the decision to sell 12% of its shares via an equity crowdfunding platform. The action was launched on Beesfund.com with shares on offer for 7 EUR per share. Each shareholder, whether they buy a single share or multiple shares, becomes a co-owner of the company and will be able to participate in the annual meeting and growth of the company. Those who purchase at least five shares will get a Connoisseur Club Card, which entitles them to be able to purchase cider at factory prices plus an extra discount. If 20 or more shares are purchased, the shareholder will receive unique coasters and cider glasses. Learn more by visiting Beesfund and see if becoming a co-owner of a cider company is for you!